This problem may be covered under warranty. Ask your Audi dealer. No one has added a helpful site for this 2012 A4 problem yet. Be the first! 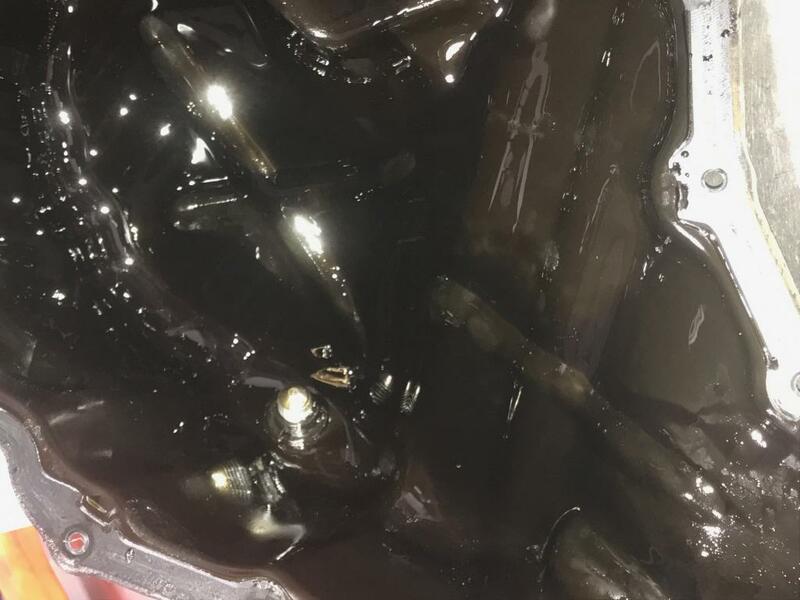 On May 19th my five year old (under 69,000 miles) Audit A4 had a “piston failure” in which the piston came loose and eventually shattered the skirt. As a result, the engine needed to replaced. I was told by both the dealership and Audi USA that Audi never extends coverage and will not provide any warranty assistance (even in the case of potential negligence). The dealership initially refused to provide a loaner, however, after extending the expected completion of the repair four times, the dealership provided a loaner. They replaced the engine with a rebuilt-engine costing over $8,000 and completed the work on June 14th (26 days in the shop). Beginning July 1st, the rebuilt engine began leaking oil around the camshaft valve cover. The dealership inspected the car and agreed to contact the company from which they purchased the rebuilt engine. They needed to get approval from the supplier before doing any repairs. In the meantime, they told me to continue driving the car. After I called the dealership four times for an update, the dealership informed me that they needed pictures. I emailed pictures to the dealership immediately. I called the dealership four more times for an update and on July 28th, I was told that I could bring the car in August 3rd. The dealership added a high temperature sealant to the valve cover and I picked up the car on August 4th. 34 days to get the oil leak fixed on the rebuilt engine and a total of 77 days from the initial engine failure. It is my third Audi A4 and the first 4 cylinders 2.0. The engine light came on in January and the dealer said it was bad gas well two months later the engine was acting funny and last week it lost power and started checking really bad. The actual mileage is 28000 and we do not run the car fast at all, believe it or not the engine has a bad piston....yes, a bad piston!!! I not only paid a lot of money for this car but I got robbed. I can't trust this vehicle any longer even if they repair it or change the engine for free.